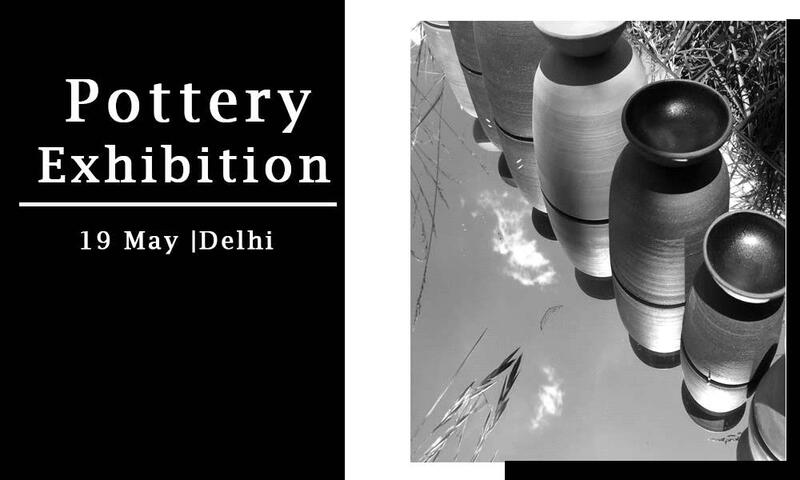 The Pottery Exhibition will live on 19th May 2019 at Defence Colony , Delhi. Art culture festival is happy to announce their Pottery Exhibition and Competition on May19, 2019 at D-49 Defence Colony, New Delhi, Delhi. It’s a good opportunity to showcase your Pottery Making skills. The Ceramic industrialists, gallerists, artists, art journalists, eminent art critics, and art collectors will feature on this event.